Apple has been quite busy this week as a number of products were announced in the past few weeks. We got the new iPad Air 3, iPad mini 5 and AirPods 2. However, that’s not all, the company is still expected to announce more upgrades probably in the coming days. As of now, based on the AirPods page of Apple’s website in Australia, the source code uncovers a new image of the AirPower wireless charging mat. This provides more clues that Apple is planning to release its AirPower wireless charging mat soon. 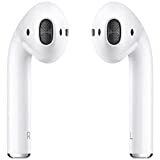 The AirPods 2 was unveiled yesterday and the product page was updated soon after. 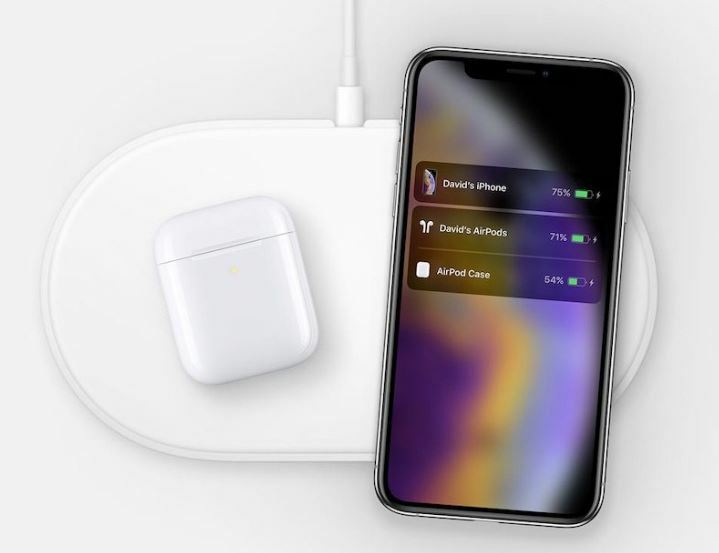 The image in source code shows the AirPower charging mat along with the iPhone XS and AirPods. The image intended to show the new optional wireless charging case on a Qi-enabled wireless charging mat. The source code was found in the CSS Stylesheet on Apple’s page by MacRumors. Other than this, a similar image was removed from the AirPods page yesterday which featured the older iPhone X. While the device will be launched eventually, it has rested in the development since Apple announced the iPhone X. In addition to this, there have been several reports of the accessory going into production. Furthermore, the final release date is not announced at the moment and there have been no official statements regarding it. The Wall Street Journal reported yesterday that the Cupertino giant approved production of the AirPower earlier this year. 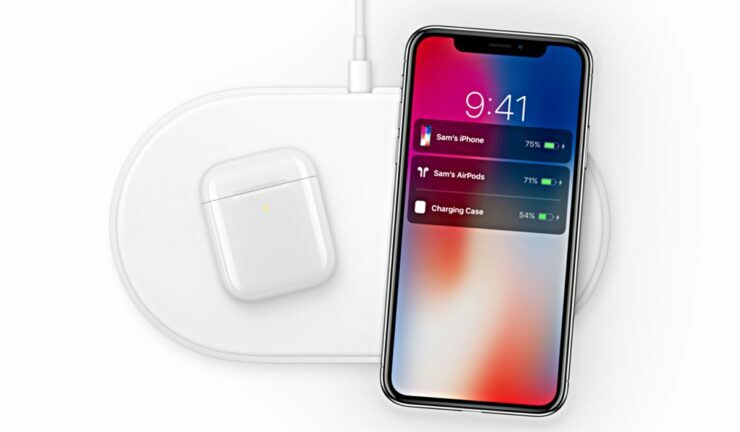 Moreover, Ming-Chi Kuo also speculated that Apple will launch its AirPower wireless charging mat sometime in the first half of 2019. There will be more to the story, so be sure to stay tuned in for more details. What do you think about the new image being revealed in the source code? Do you think the launch is nearing in? Share your views with us in the comments.